As the nights draw in and temperatures drop it is important to find a cosy pub or bustling bar ideally with a warming fire and offerings on the bar that will warm your cockles and wet your whistle. With crisp winter day and cold nights we have created two new flavoured ales for this season. 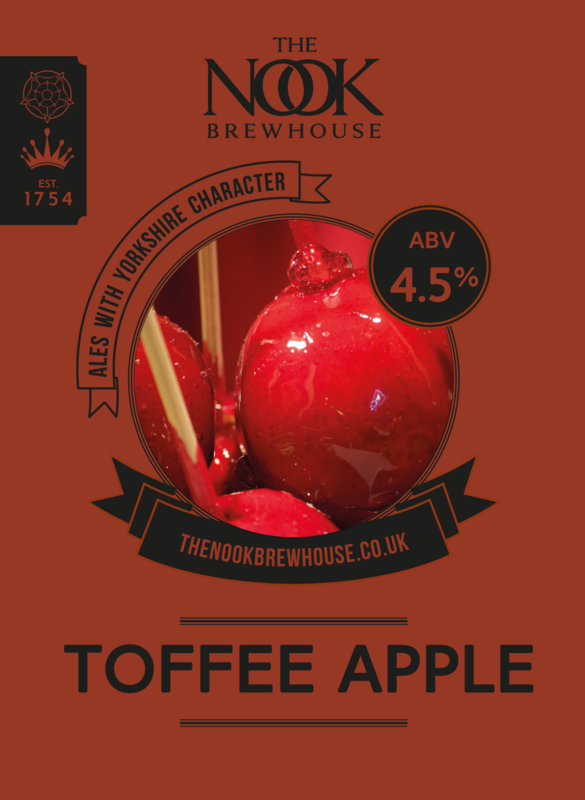 Toffee Apple is a 4.5% abv blond ale with a smooth biscuity malt base and the distinct aroma and flavour of Toffee Apple that will evoke memories of bonfire nights and firework displays. 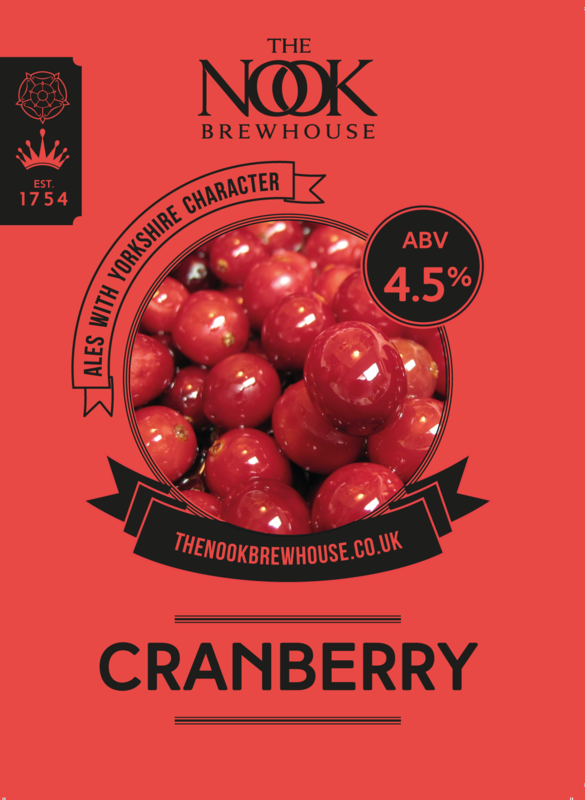 Cranberry is also a smooth 4.5% abv blond ale with a fruity bittersweet tang of juicy cranberries to make a very refreshing winter beer.